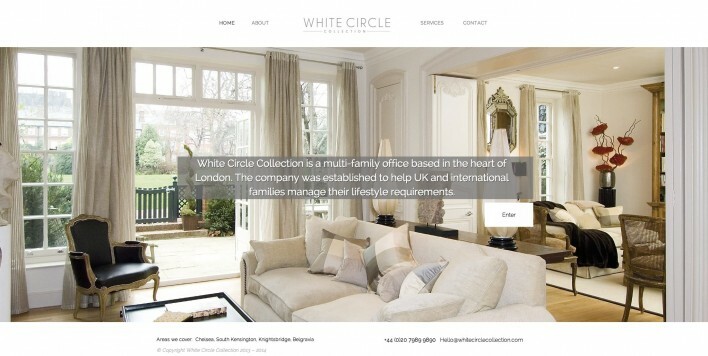 White Circle Collection is a luxury concierge company based in Chelsea, London. They cater for London’s elite families, looking after all their life interests and lifestyle. View the White Circle Collection website here!